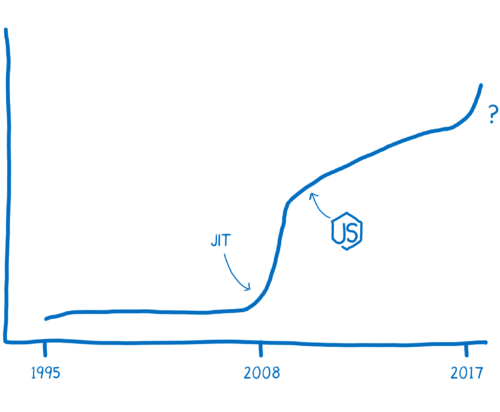 "The wasm stack machine is designed to be encoded in a size- and load-time-efficient binary format. 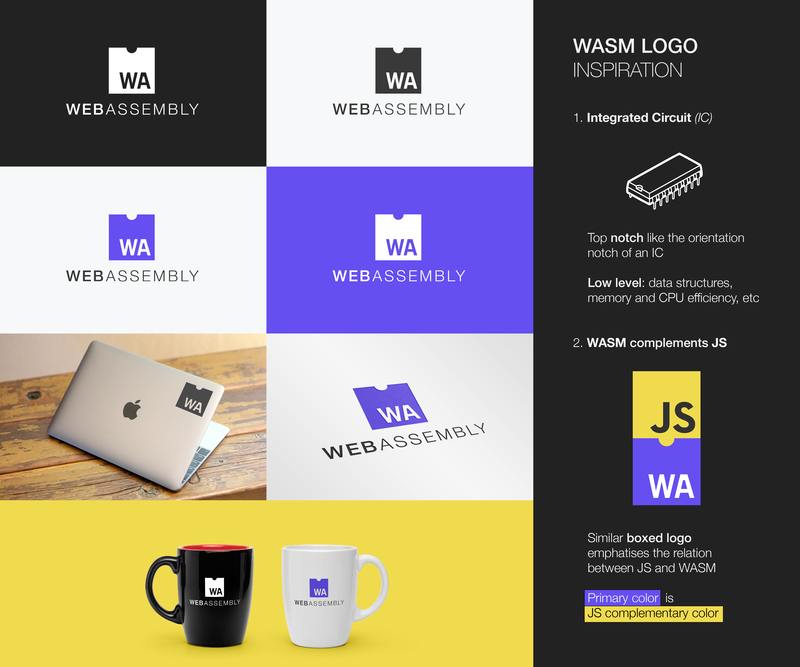 WebAssembly aims to execute at native speed by taking advantage of common hardware capabilities available on a wide range of platforms. "Apple Safari has full support for WebAssembly including preparation for future integration with ECMAScript Modules and threads. Apple has added full support for WebAssembly to WebKit, enhancing the Safari browser to be able to run code written in other languages. WebKit supports WebAssembly on x86, x64 and ARM 64 platforms."